This week we have have a little fun by ranting about our podcasting pet peeves. We also share some notable pet peeves that were posted by members of the Showrunner Podcasting Community. And while it’s fun to rant, there is a larger purpose in doing this. If we understand what triggers podcast listeners to have a negative reaction, we can make sure we avoid those elements in our shows. And much more. We discuss a bunch of pet peeves — but more importantly, we provide you with some actionable advice for how to avoid them in your own shows. Check out our sponsor Hover for your domain hosting needs. 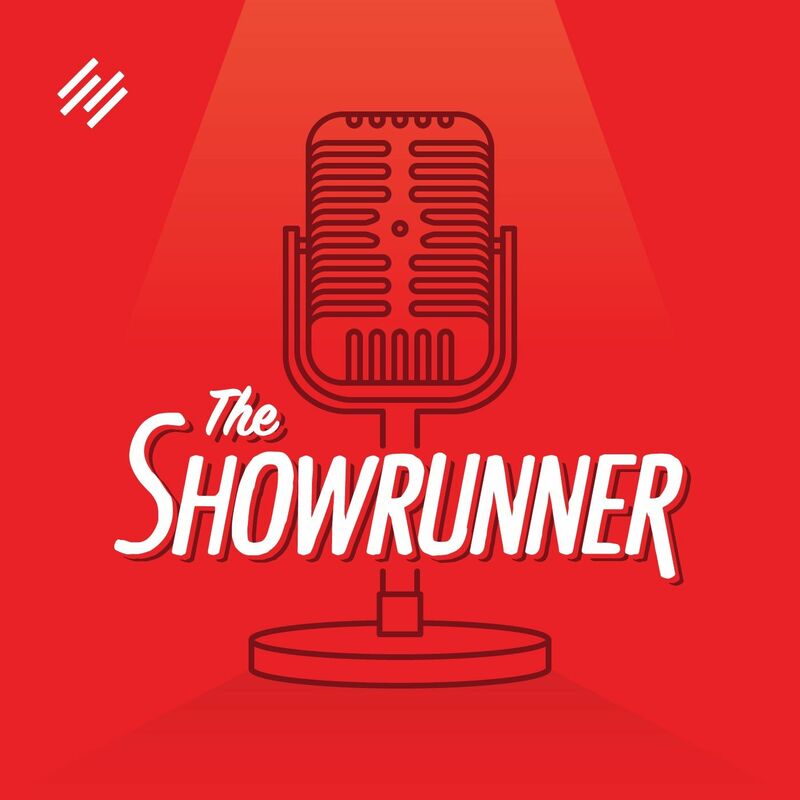 Go to Hover.com/Showrunner and get started today with 10% off your first purchase.